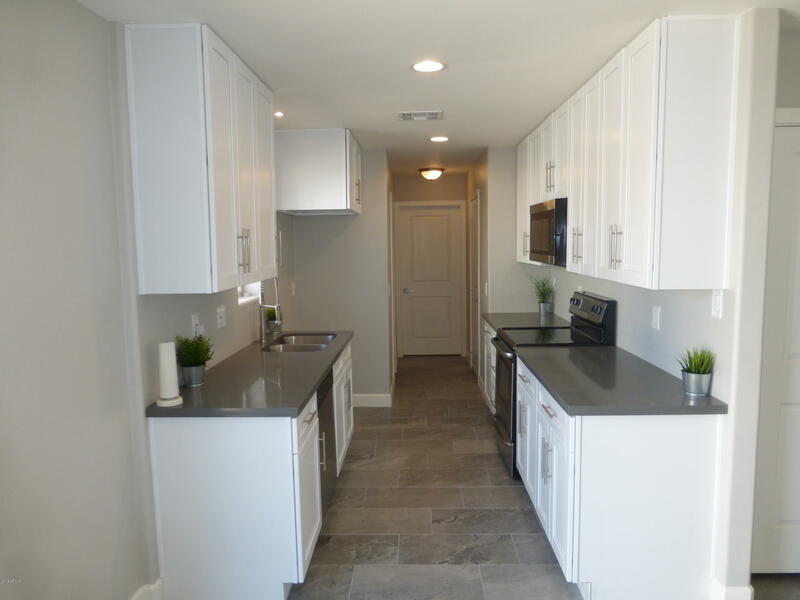 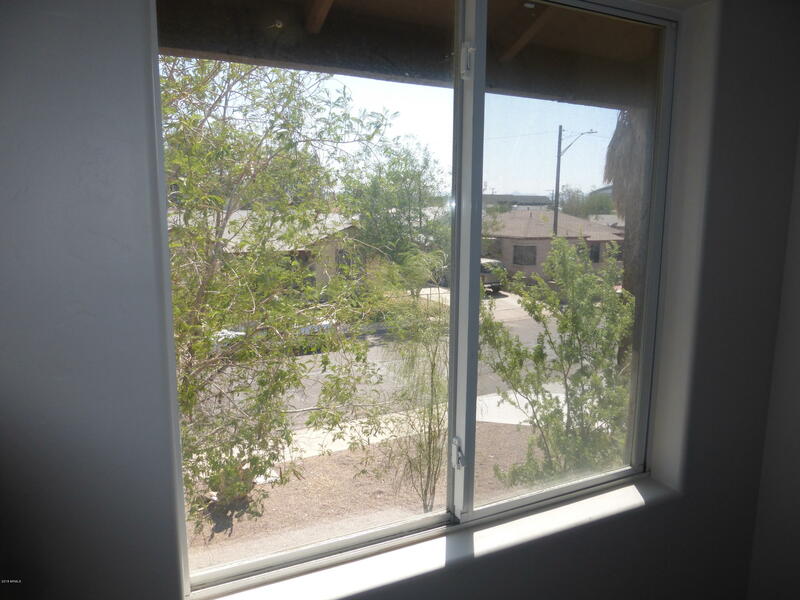 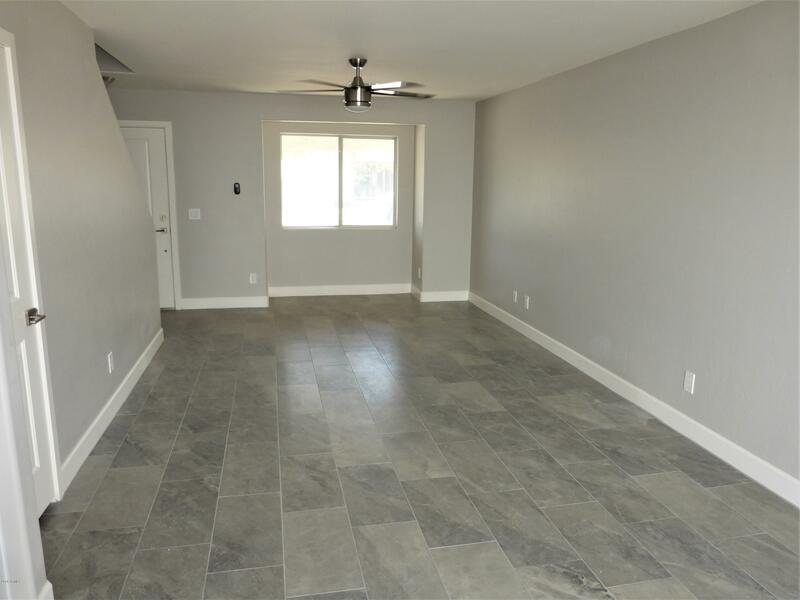 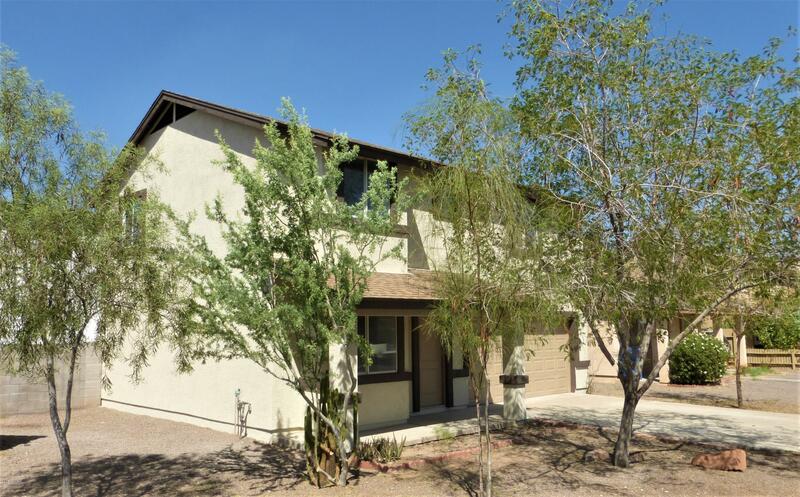 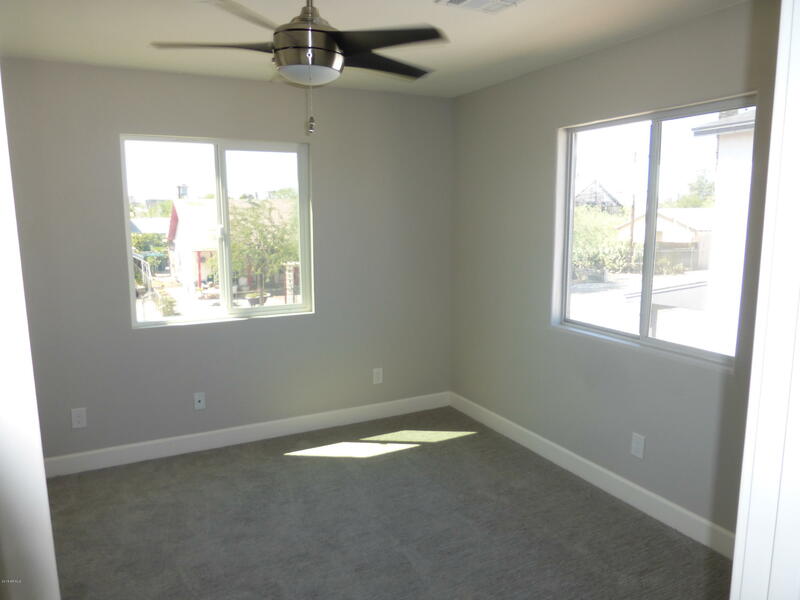 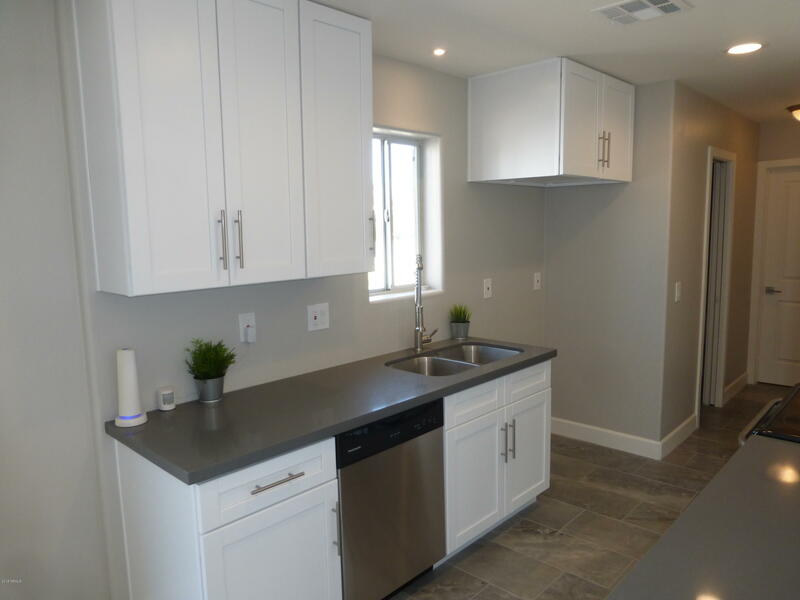 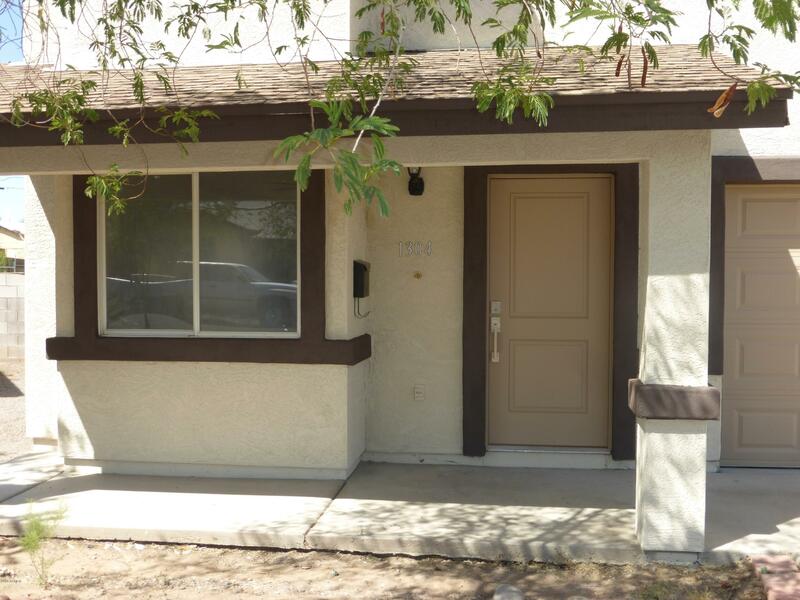 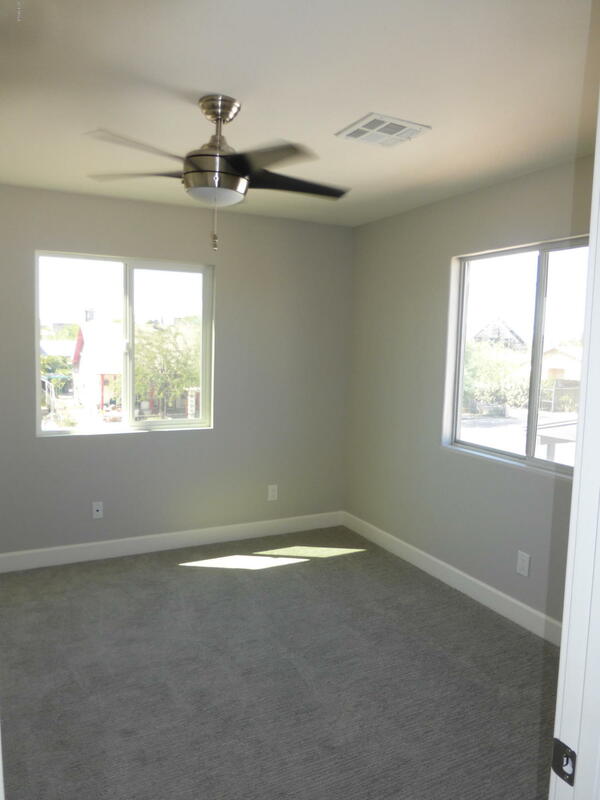 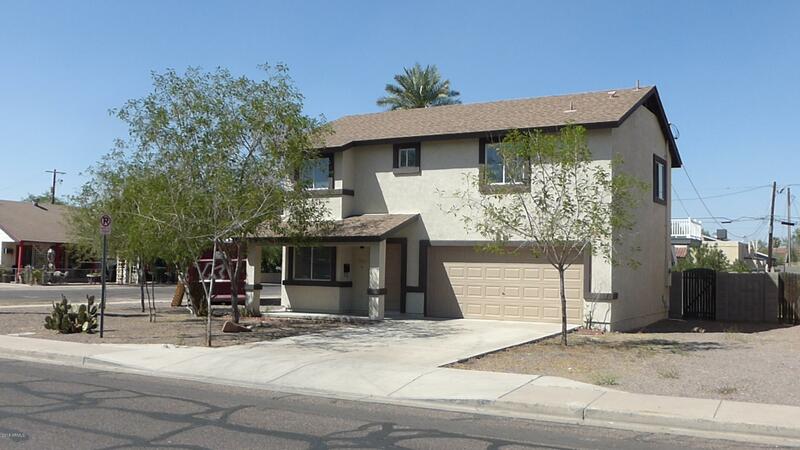 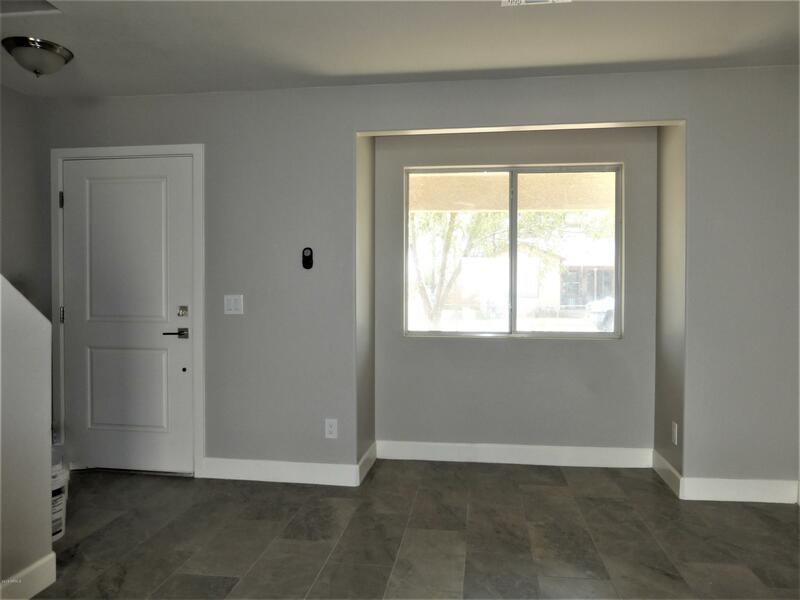 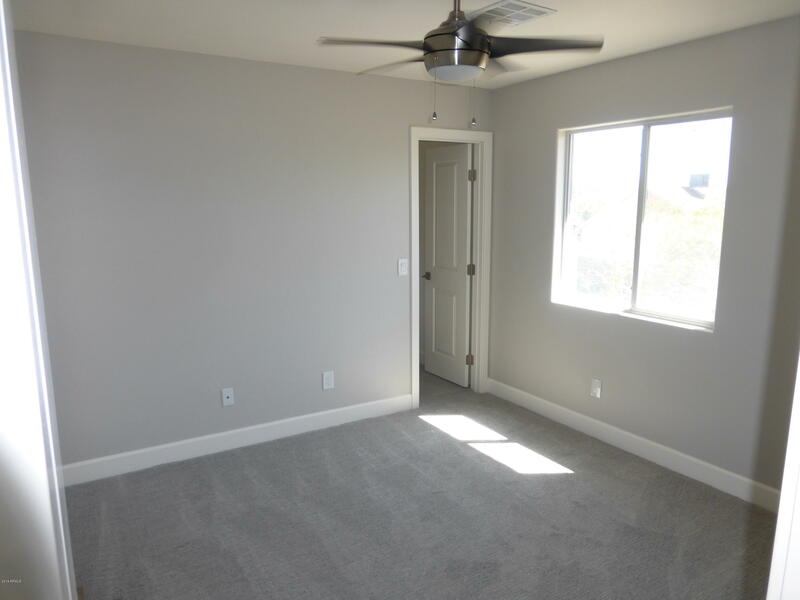 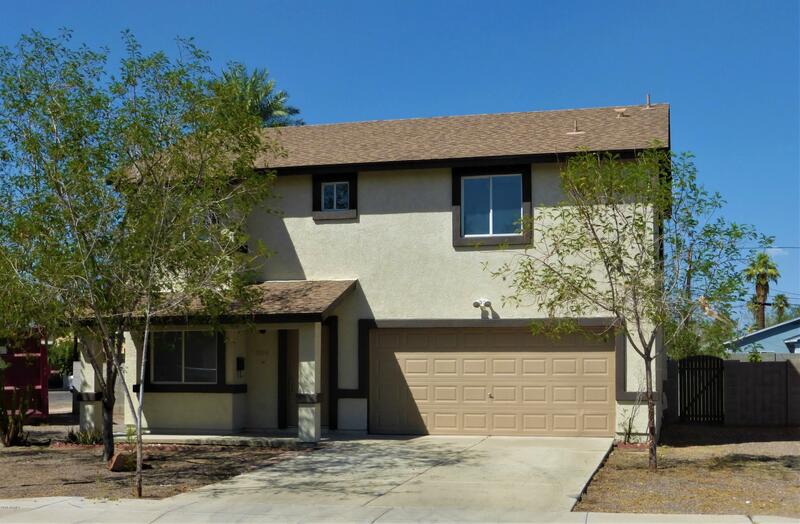 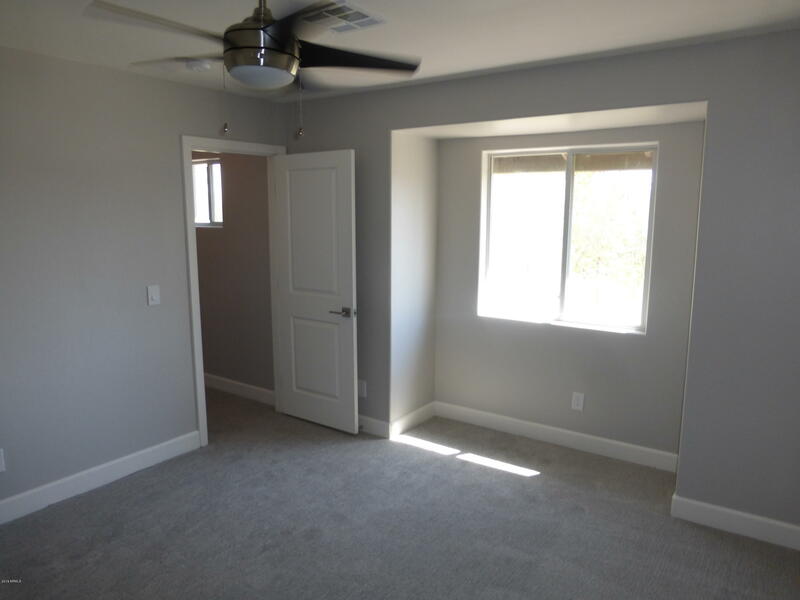 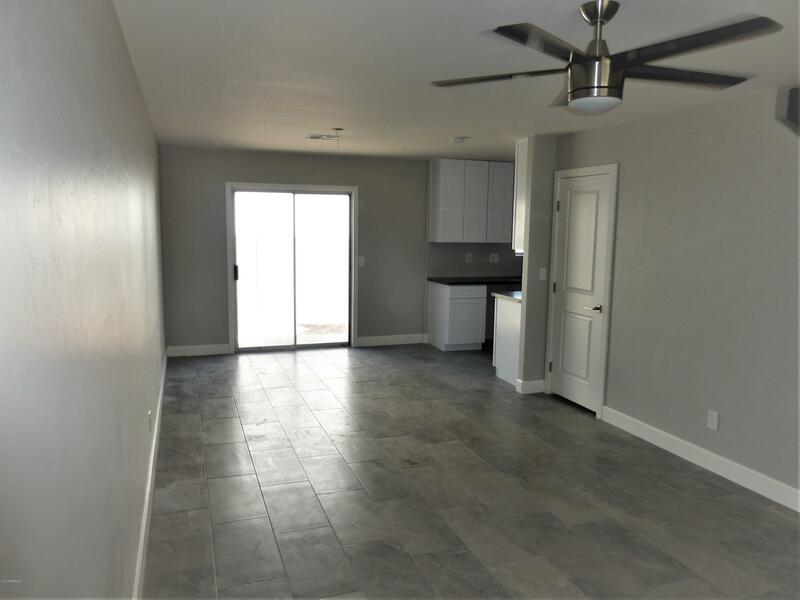 Beautifully remodeled home in a desirable location in central Phoenix. 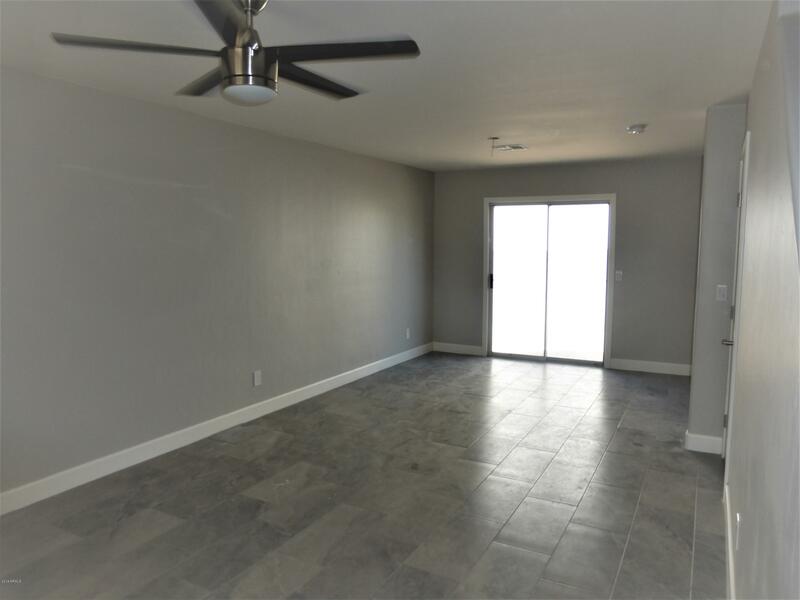 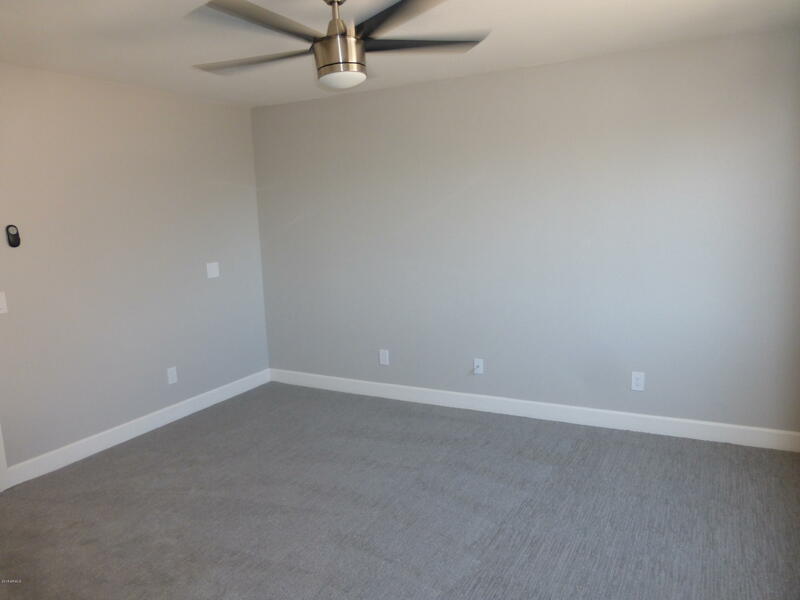 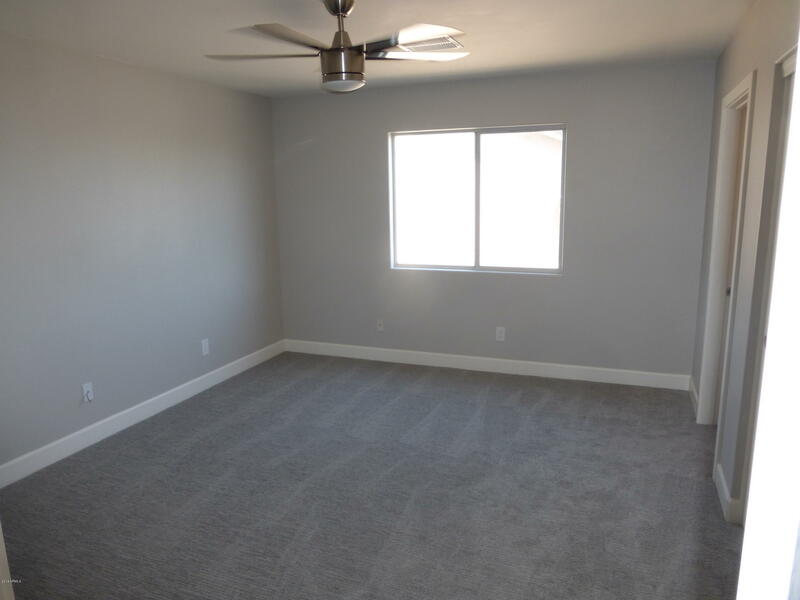 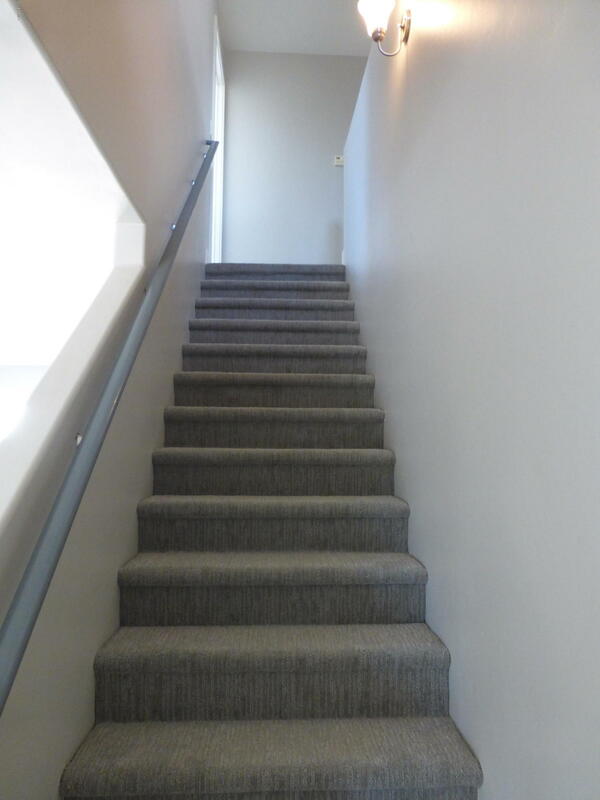 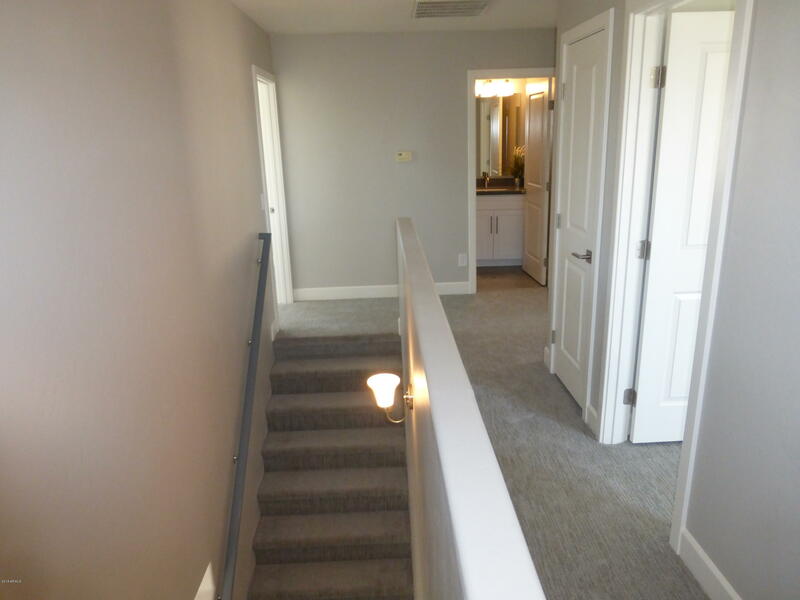 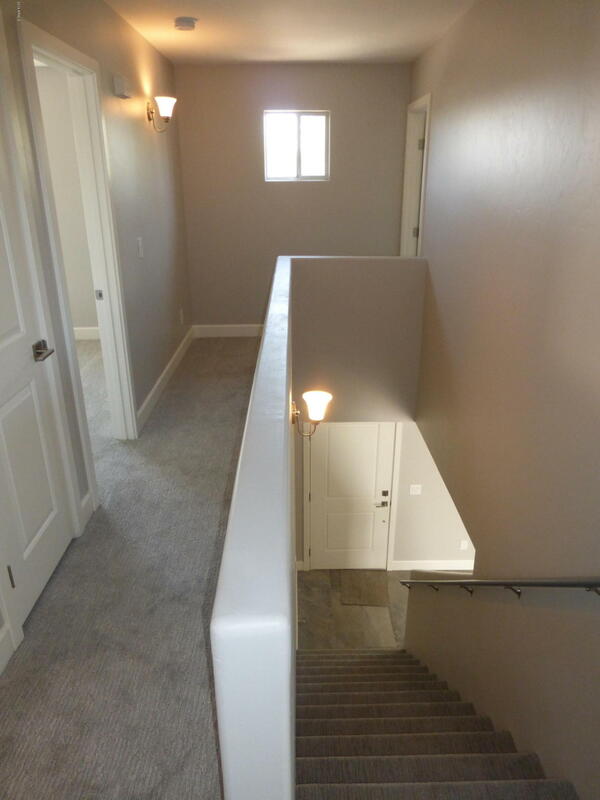 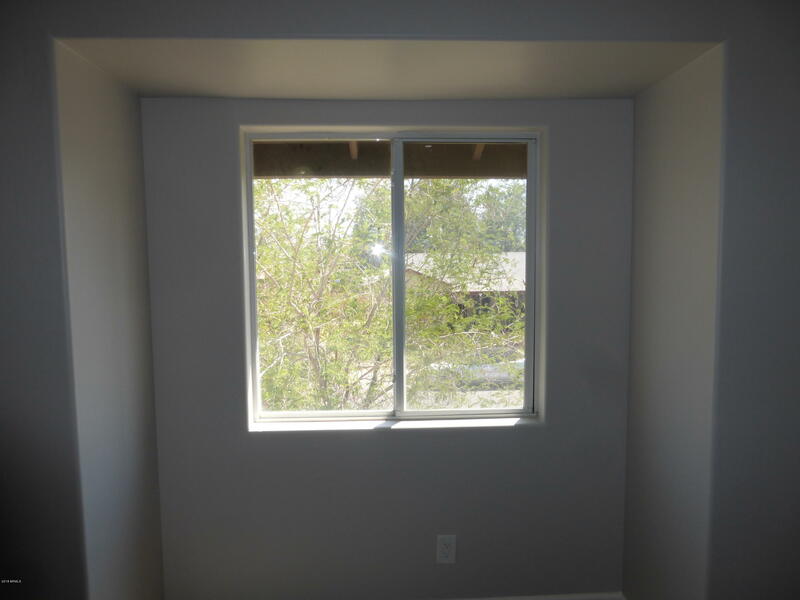 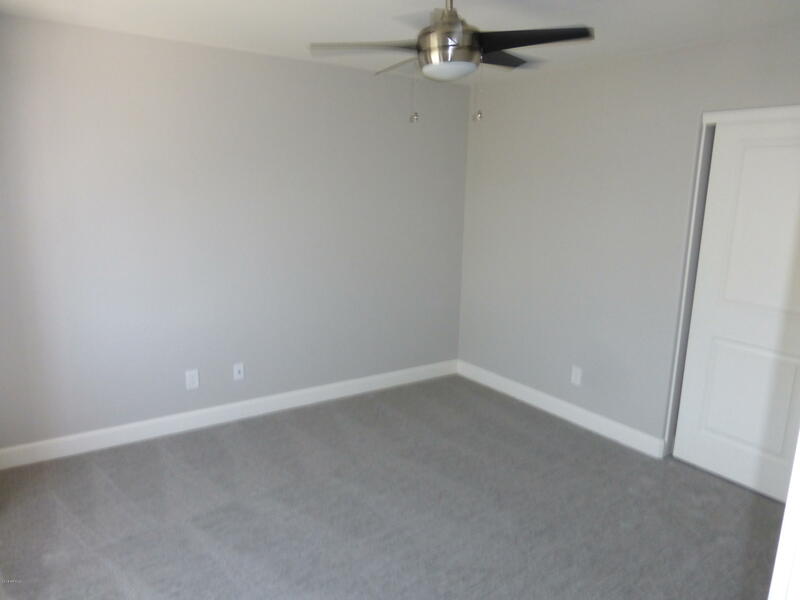 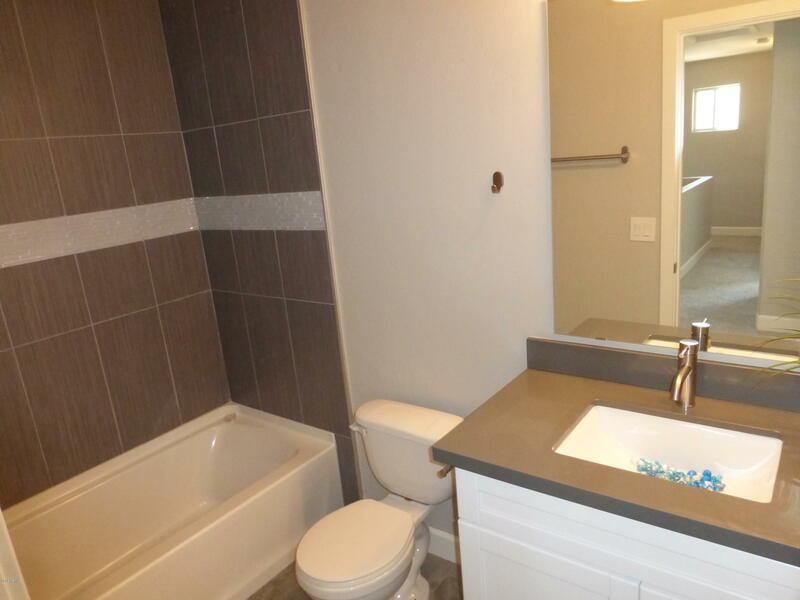 All interior surfaces remodeled in this contemporary, spacious, 4 bedroom home. 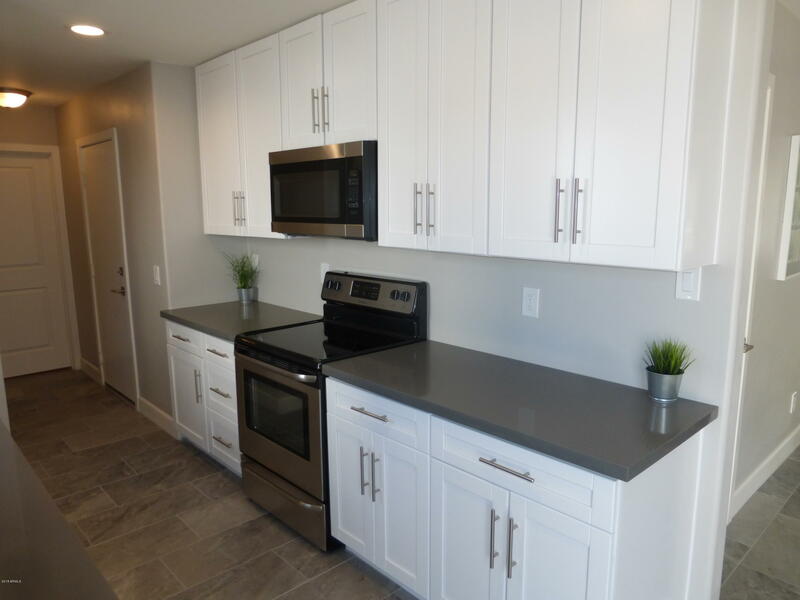 New kitchen features white shaker cabinets, beautiful quartz counters and stainless steel appliances. 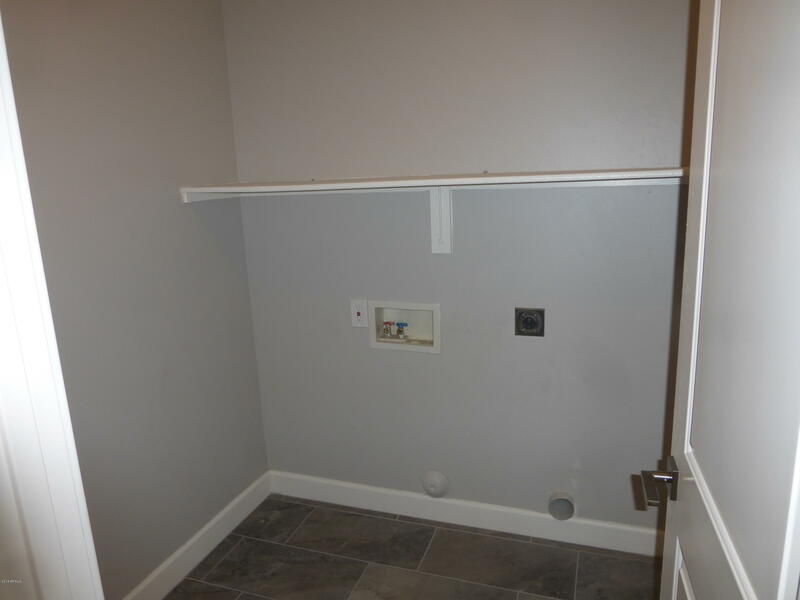 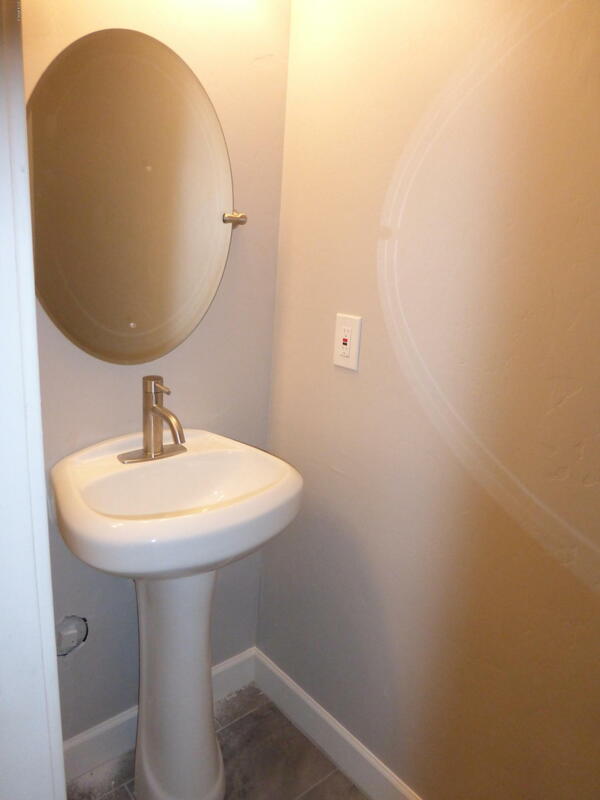 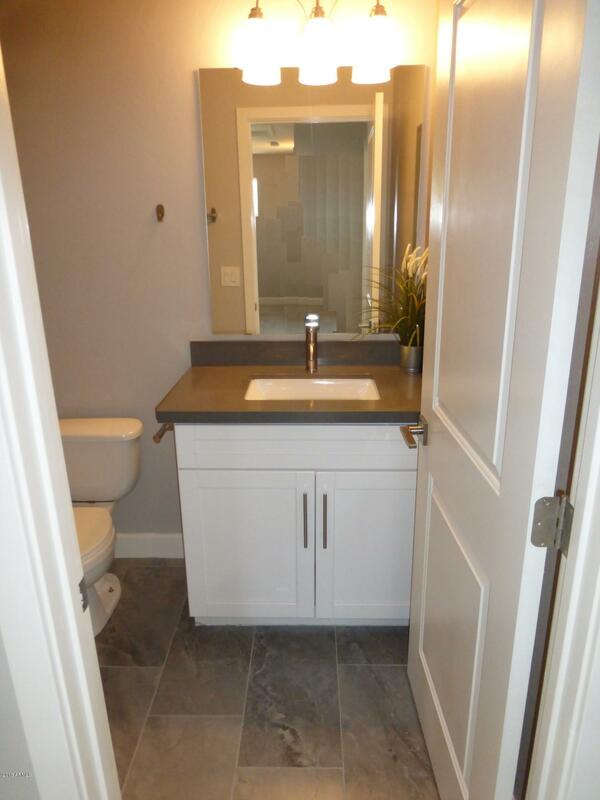 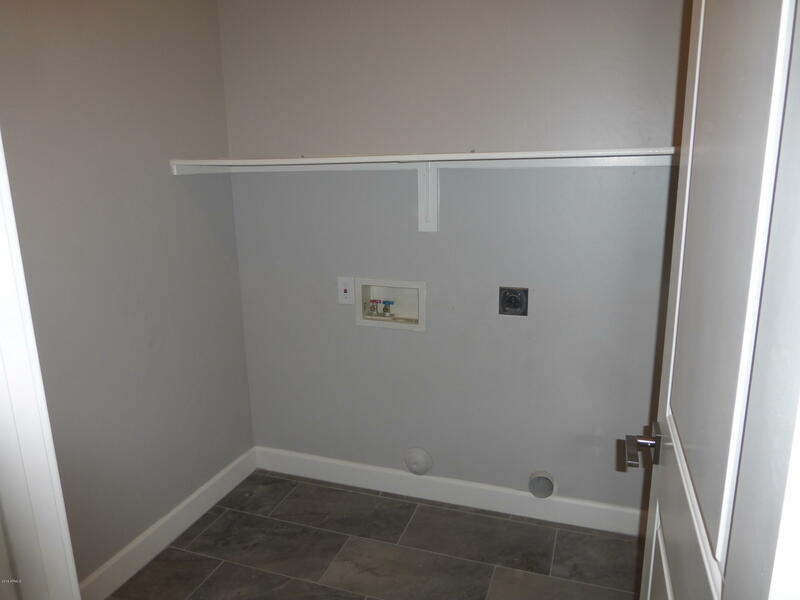 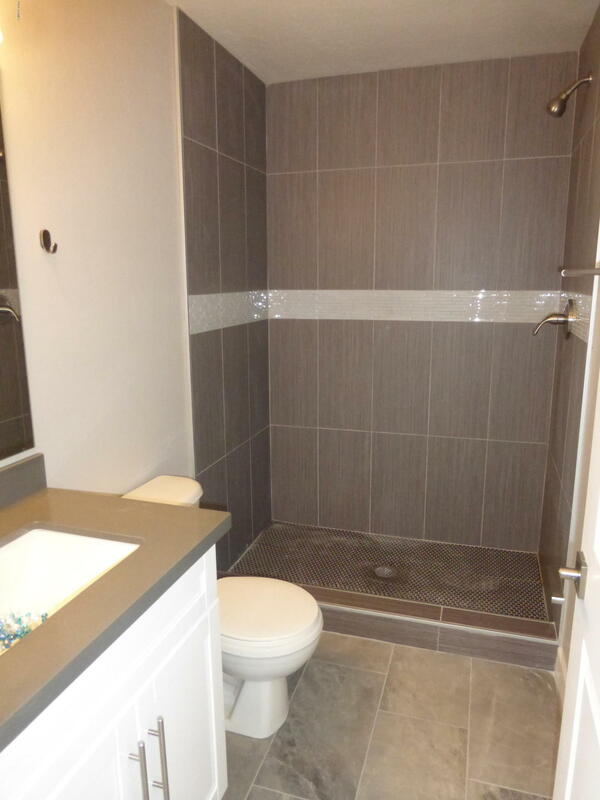 Bathrooms have all new fixtures and porcelain tile surrounds with decorative glass inserts. 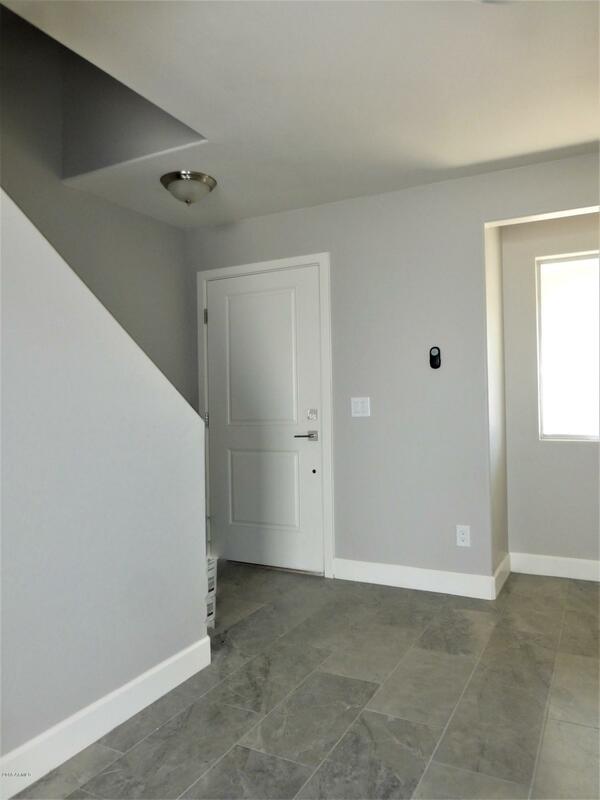 All new doors, trim and contemporary hardware throughout. 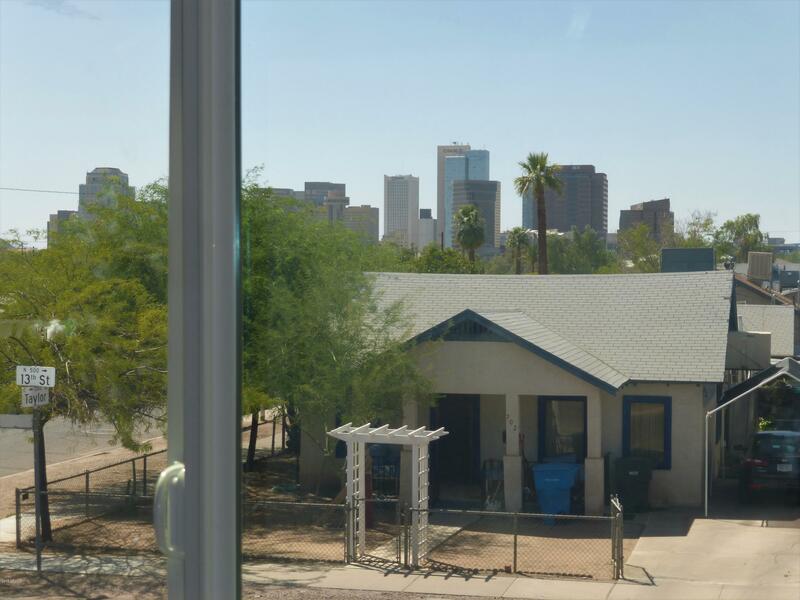 Spectacular VIEWS of downtown Phoenix skyline! 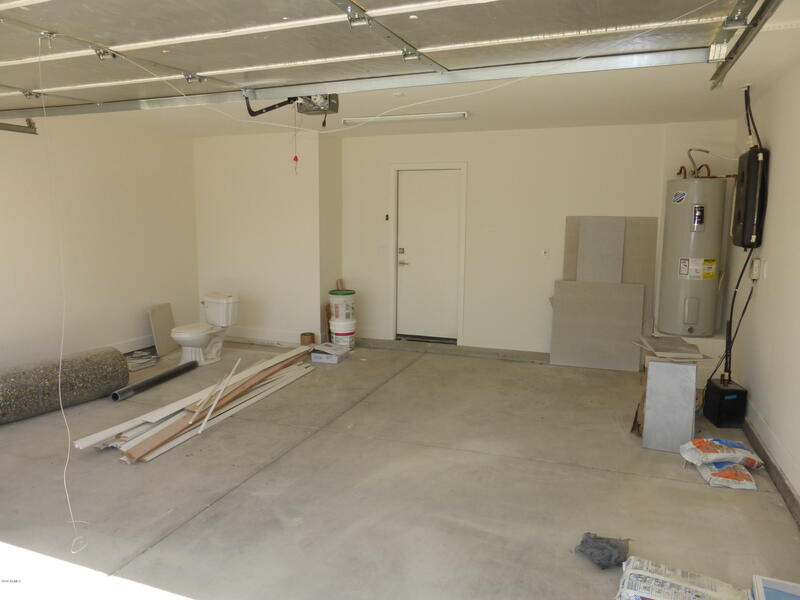 Two-car garage and parking on the west side of the house too. 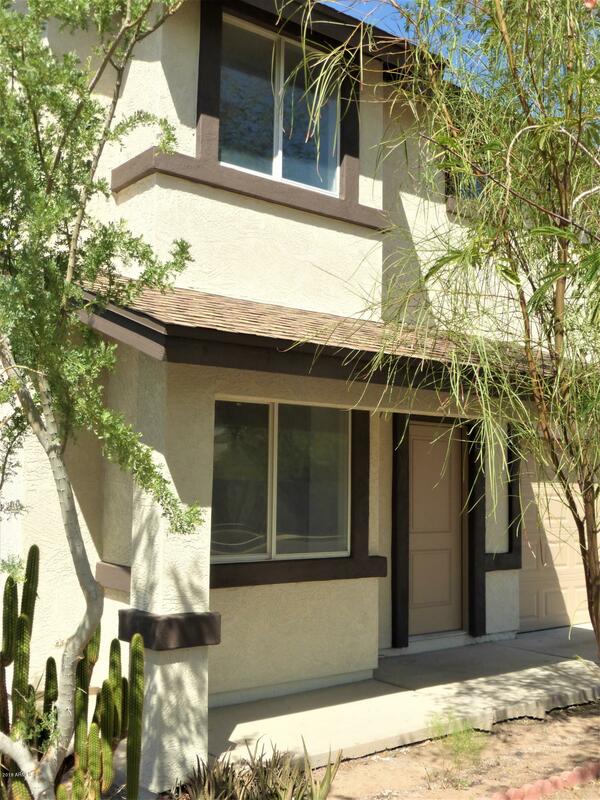  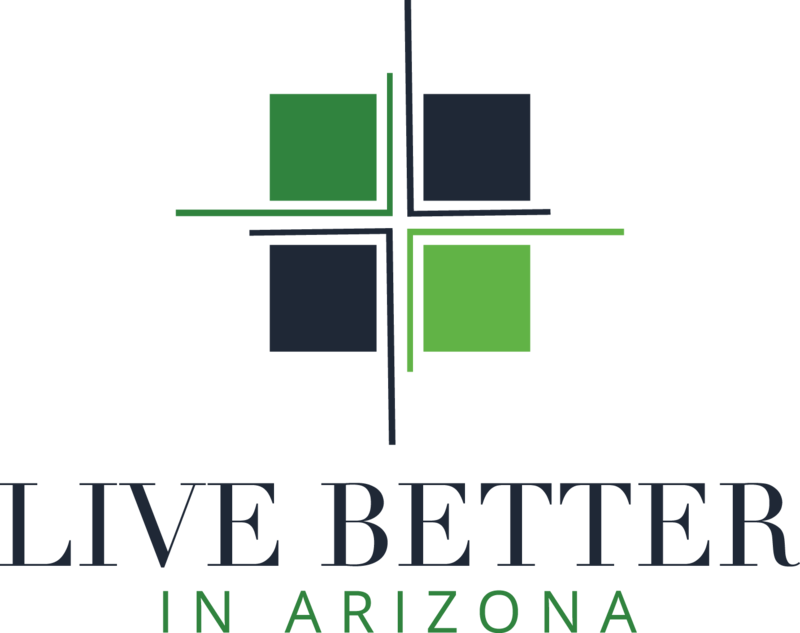 Close to everything the Garfield District, Roosevelt District and downtown Phoenix has to offer.